A WA Police officer who fatally shot an unarmed man at a house in the Perth suburb of Beechboro last year will not be charged over the death. An internal investigation was launched by police after Ly Tong, 38, was shot dead when officers went to the house on November 22 in response to a family violence incident. 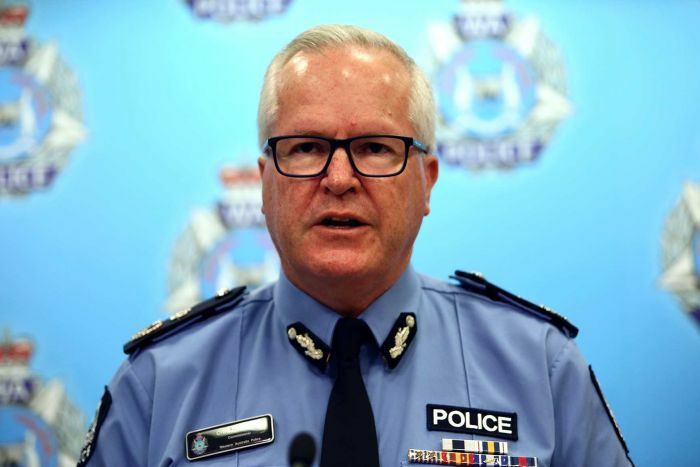 WA Police Commissioner Chris Dawson said officers had been informed Mr Tong was armed with a knife or something similar and had threatened to kill his mother and attack police. 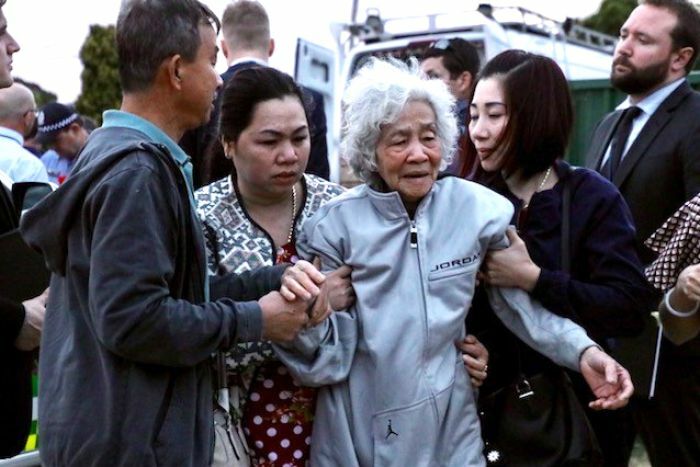 He said two officers entered the house and found the elderly woman and two small children “in a confined space”, with Mr Tong in a separate bedroom. When Mr Tong emerged from the bedroom, he was shot three times “within seconds” by one of the officers and died almost immediately. Mr Dawson said Mr Tong did not have a weapon in his hands, but was found to have a small knife in his pocket and four other knives in the bedroom. He said the police officer who fired his gun had been forced to make “a split-second decision”. “The outcome of the investigation is that police concluded there were no reasonable prospects of convicting the police officer for causing the death of this man,” Commissioner Dawson said. “I am satisfied that this has been a very thorough investigation into what was really a very tragic death. “The man was not armed with a knife at the time he came out of the bedroom. Commissioner Dawson said the officer had previously been involved in two similar situations where he had been confronted by someone with a knife and had been forced to draw his firearm. But he said he had not fired his weapon on either previous occasion. Commissioner Dawson said the officer had served for “about five or six years” and had only recently been re-trained in critical skills training. “The officer that fired the shot was of the belief that the person was armed,” he said. “He’s experienced, he was accompanied by a sergeant who is very experienced. 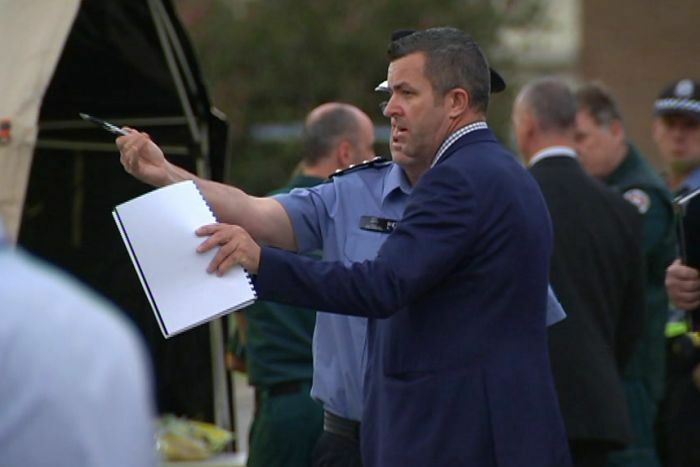 The state coroner would now review the case and Commissioner Dawson said he expected an inquest would be held. He again offered his condolences to Mr Tong’s family and said they had been informed of the outcome of the investigation. He said the officer who fired the shots was stood down in the wake of the shooting but had now returned to “stand-aside duties”, and was undergoing “reassimilation” before his return to full-time frontline duties.